The Beauty Scoop: Hello Lashes! 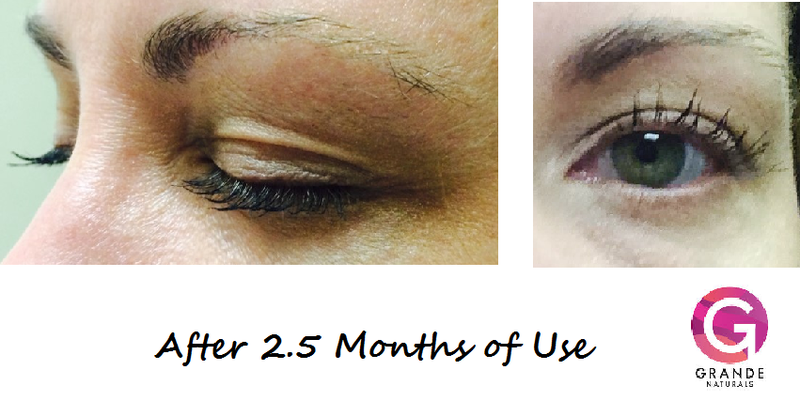 Have you ever wanted to wake up and have amazing lashes without any makeup? Me too! !....but, I was always hesitant to purchase any product that I had to place anywhere close to my eyes. With allergies and contacts, it can often be difficult just to get my contacts in much less add some mascara ontop of already red, dry, agitated eyes. I did FINALLY give it a try and I am SO happy that I did! I started using GrandeLASH about 2.5 months ago. The application is incredibly easy! You literally just take the brush out and apply it directly to your upper lash line once or twice a day. Even better? I haven't had any discomfort or additional eye issues with use....thank goodness! I try to apply GrandeLASH everyday, but there have been a few times that I wasn't able to. Good news is that I am still seeing drastic results. Results will vary and I am a few months from 40, so it did take me longer to see results than what a younger gal may see (this is also advised in the product information). I am thankful I didn't just give up on the product because I am very pleased with the results. 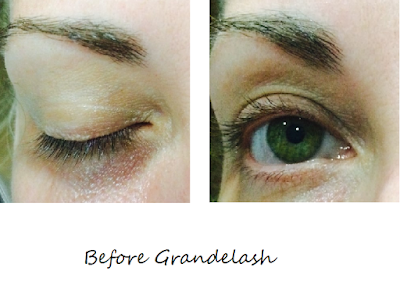 GrandLASH is now a permanent part of my daily regiment and I hope to continue to see more length and fullness. Unfortunately there would not be any returns accepted on this item. Please feel free to contact us with any additional questions or concerns. We appreciate your interest and look forward to serving your beauty needs in the future. Have a wonderful day!